I began a long relationship with summer camp when I was 9 and my parents sent me to camp along the coast of North Carolina. As a child, I was very shy and not comfortable around people I didn’t immediately know. I vividly remember running after my parents car as they drove away that first day and crying for the remainder of the day despite being surrounded by other girls who were in the same situation. My cabin counselors tried very hard to make me feel at home but I moped around a few more days regardless. Prior to attending camp, I really hadn’t found a personal passion other than cartoons and Barbie dolls. Sailing was an elective at camp and through the urging of my cabin counselor, I chose to take it. We were taught the basics of sailing, nautical navigation and water safety and I quickly excelled in the sport. 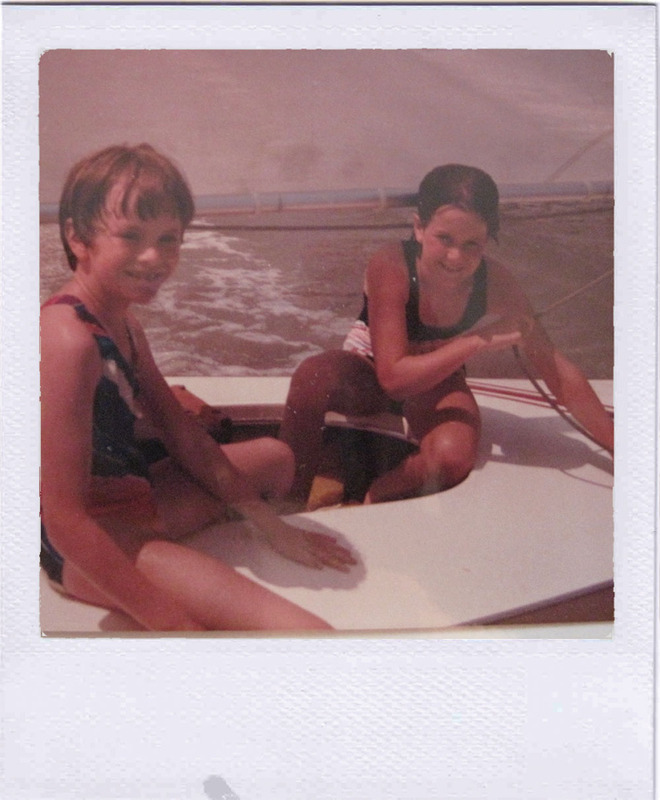 I was soon crowned boat captain and was made responsible for a small crew, a responsibility that I carried all summer. I also started to open up to people and quickly found myself surrounded by an awesome group of new friends. Before I knew it, half the summer had passed and it was time for parents weekend. Needless to say my parents were shocked to see how well I had adjusted to camp life and were pleasantly surprised by my interest and skill in sailing. As the second half of the summer progressed, I continued to make new friends and got even more active in camp life. I had no idea then that the bonds I was creating that summer would literally last a lifetime. As the end of summer neared I was already making plans with my new friends to return the next summer. Upon returning home my parents surprised me with a small sailboat so I could continue sailing away from camp. After 6 more summers as a camper and an avid sailor, I was hired as a sailing instructor at the same camp and enjoyed the opportunity to help other girls realize their passion for the sport. I remained on as a summer sailing instructor for 5 more years. My passion for aquatic sports also helped me make the rowing team in college where I rowed all 4 years. Looking back at it, I realize that my first year of summer camp set all of this in motion. I have remained close with my very first cabin counselors over the last 25 years and I have taken every opportunity to thank them for nudging me in the right direction that summer. It literally changed my life. 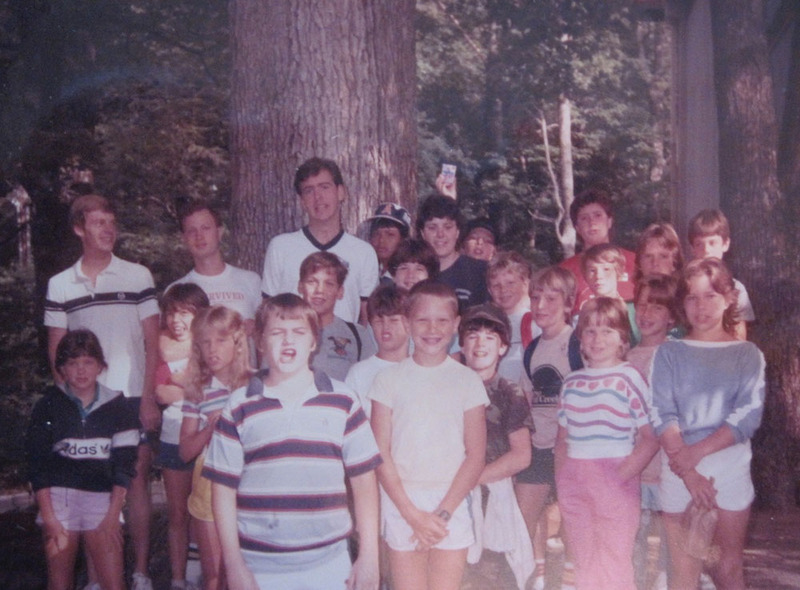 Few childhood experiences are as memorable as the hot, activity-packed days that I spent at summer camp. Even as an adult I often reflect back on the four weeks I spent lakeside every summer with envy, wishing I could relive even just one day of it. 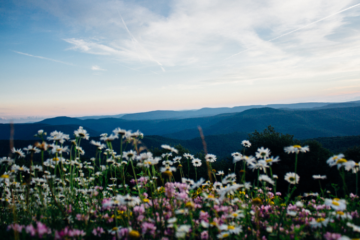 Each summer, for an all too brief time, I was introduced to a new circle of amazing friends who helped ease the awkwardness and insecurities that adolescence often ushers into our lives. The camaraderie I experienced within those camp gates was palpable but more importantly the relationships I formed were lifelong. Each year as Spring crashes into Summer, I think about the bubbling excitement I felt as the first day of camp approached. Shorts, bug spray, swim trunks and wide-eyed anticipation were sealed up in my camp trunk and loaded up in the car for the journey. My summer camping experiences taught me important lessons about humanity, trust, faithfulness and most importantly friendship. Camp has given my kids an opportunity to grow on the outside, but most importantly on the inside! They were a bit nervous the first time they left home for a week or two, but once they got there, they experienced a surge of self-confidence and independence that they just would not have gained had they stayed home with mom all summer. 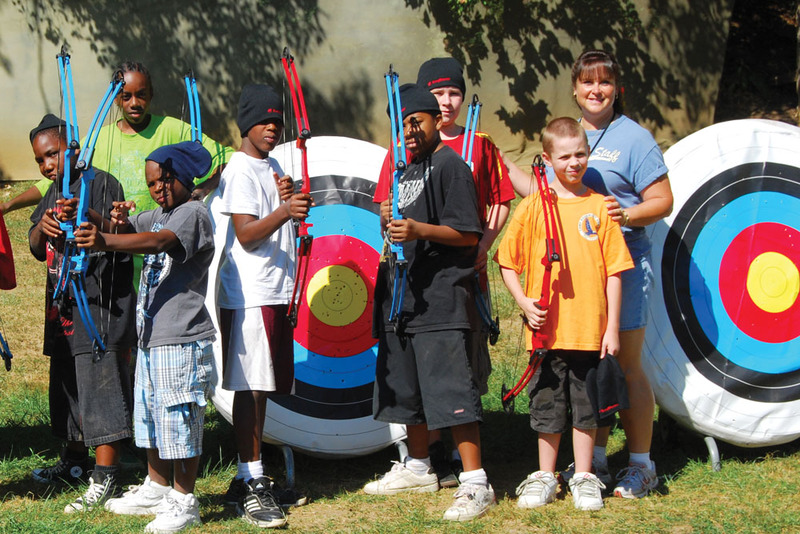 Camp teaches kids new skills and stretches their boundaries. The value of sending your kids to camp is that it’s a fun way to make them personally responsible for their time and materials. They also learn skills at camp, from survival to personal communication, that are useful outside of camp. 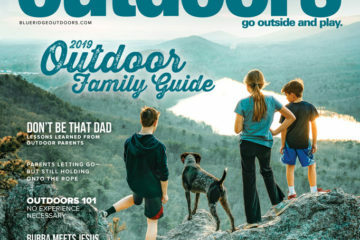 My husband and I both grew up going to camp every summer and we send all four of our children because in our minds it’s a quintessential part of childhood. 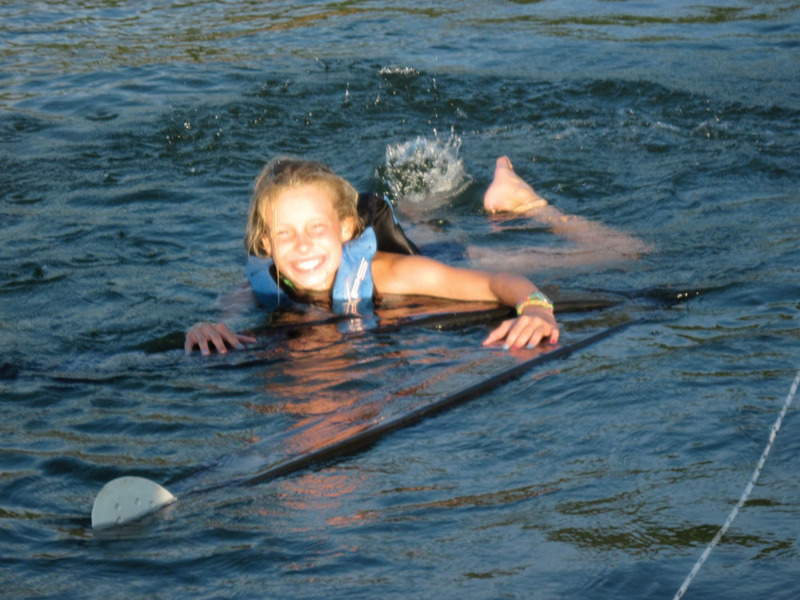 The happy memories they make at camp will last them a lifetime. I never went to camp as a camper, but spent five summers as a camp counselor. Those summers were so much fun and hold some of my most dear memories. The campers, camp directors and lifelong friendships with other counselors have shaped who I am today. As the mother of a 1 year old, my husband and I already talk about which camp we will send our son to. 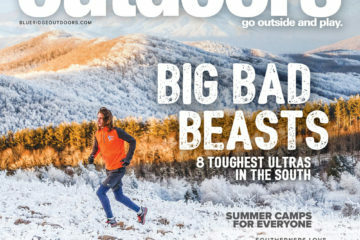 We want him to have the same exposure to the outdoors, community living and lasting friendships. I am a parent of 2 teens who have enjoyed attending summer camp for the last 5 summers. I can tell you that their camp experiences have helped shape them into the fantastic young people they have become. Every year during our car ride home I am amazed by the many ways they have grown during their time away. I get to hear all about the fun and challenging times they shared with their new camp friends and I love learning a little more about my own kids, through their camp stories. I know when I drop them off at camp, they will be well taken care of and surrounded by positive influences. 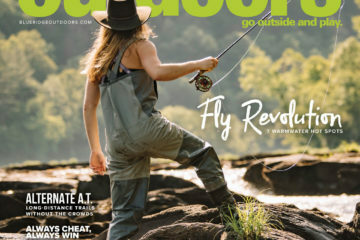 Unfortunately I can’t always be assured of that here in our small town, so I have pledged to do whatever it takes to afford my kids the summer camping experience as long as they are willing to participate. 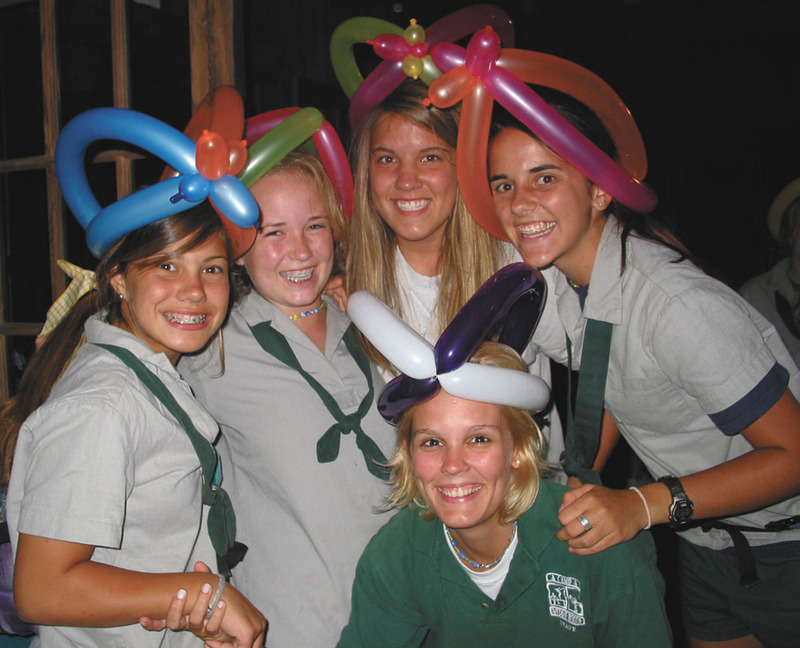 “The dining hall was my favorite camp place. We spent lots of time there…eating as much as we wanted, learning camp songs and it’s where we had the dances too.” -Ben E.
“I was a counselor at Camp Kahdalea and I will never forget the day I walked into my cabin and found one of my campers sitting on the floor with hair all around her and 2 of my other campers bending over her with scissors in hand.” -Amy A. 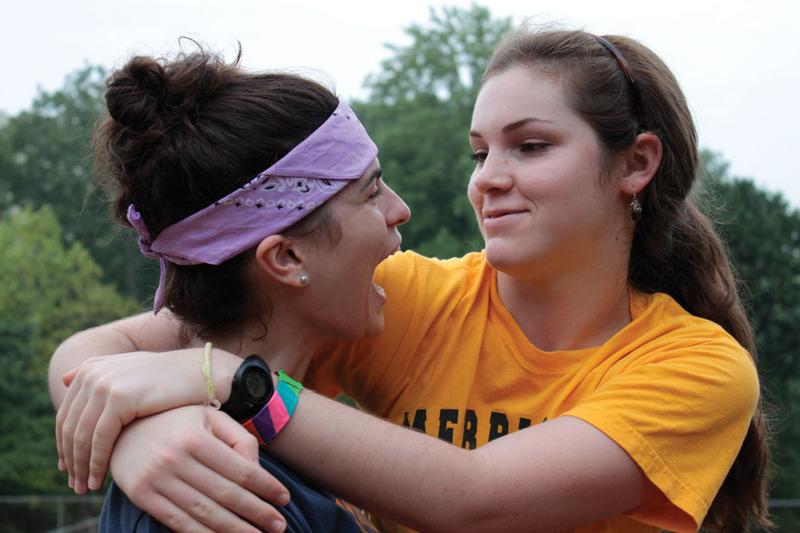 The first day of camp…seeing everyone from last summer, finding out who was in your cabin and meeting your counselor. 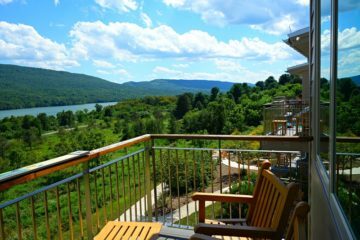 Located in a secluded 500-acre Appalachian wildlife sanctuary, this unique camp offers overnight nature studies interwoven with hikes, music, arts and games. Caring, knowledgeable, dynamic staff and 32 campers develop a lasting community that promotes high quality education, individual growth and challenge. WHAT A DAY!! BOY AM I ENTHUSIASTIC! 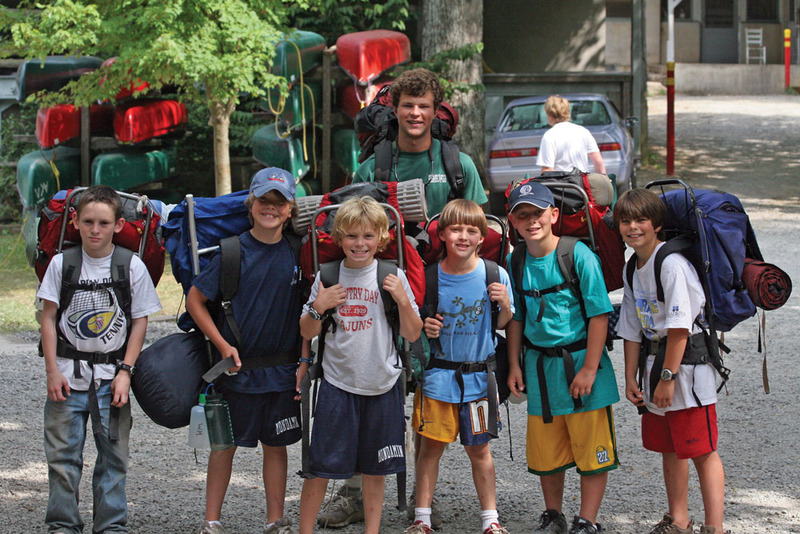 Since 1924 the overall purpose of Camp Carolina is to make a boy’s summer experience safe, fun, memorable and a valuable factor in his complete development. The key to camp is the staff. Our counselor’s most important characteristic is being a positive role model. 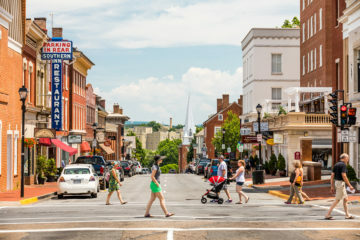 We offer a large variety of activities including traditional American, international sports, music, arts and outdoor adventure. Our emphasis is to promote, inspire and reward good citizenship and sportsmanship. A small family farm camp in the North Carolina mountains. Under Quaker leadership for over 50 years. Boys and Girls ages 7-10/ 11-12. Farm chores, hiking and camping, crafts, skits, nature study, games, swimming, tubing. Warm relaxed atmosphere. Spectacular location and quality program. Coed, 1, 2, 3 & 4 weeks. 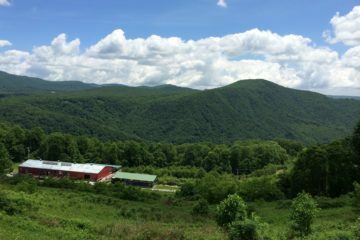 Horses, Rock Climbing, Caving, Arts, White-water rafting, Organic Farm, Biking, 1,000 foot zip line and more! 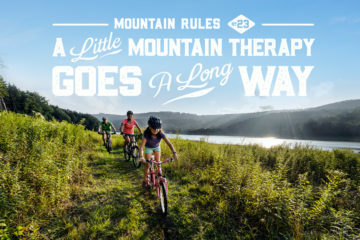 Located in NW Georgia on Lookout Mountain and celebrating our 85th year of camping! 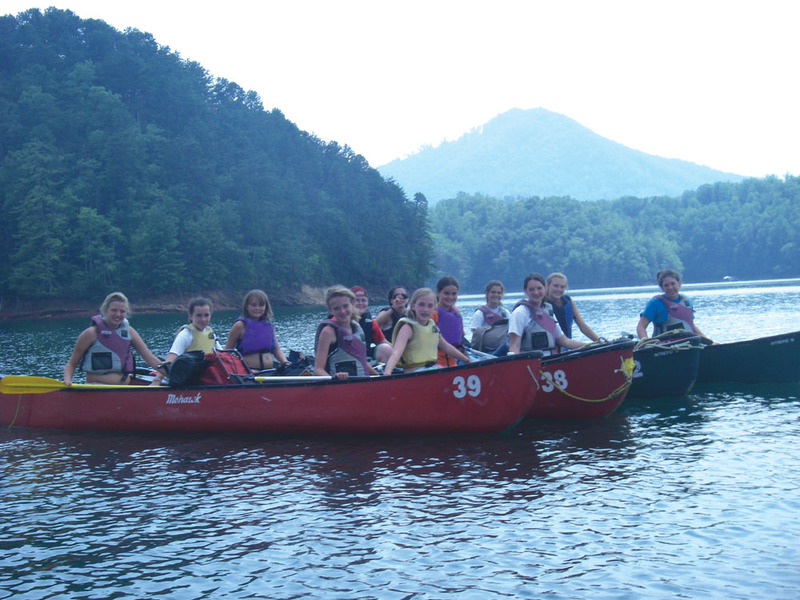 A traditional girls camp which is ACA accredited and features swimming & diving, sailing & canoeing, ropes course & climbing wall, archery, tennis, outdoor living skills, horseback, crafts, singing, campfires, tent living and friendship! 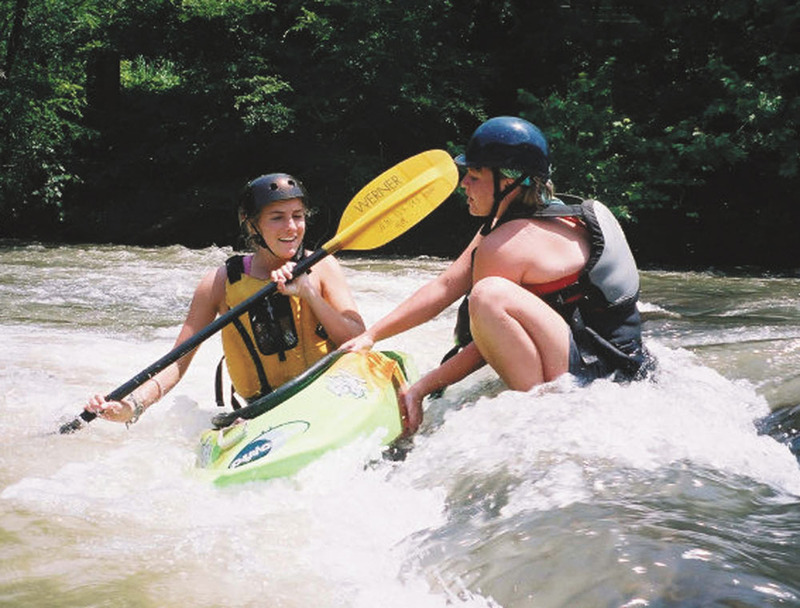 Camp Merrie-Woode is a rustic, traditional girls camp in western North Carolina. We are a noncompetitive camp focused on fun, growth, and instruction. The 93 year old camp sits beside a lake, beneath a 1000 foot rock face. 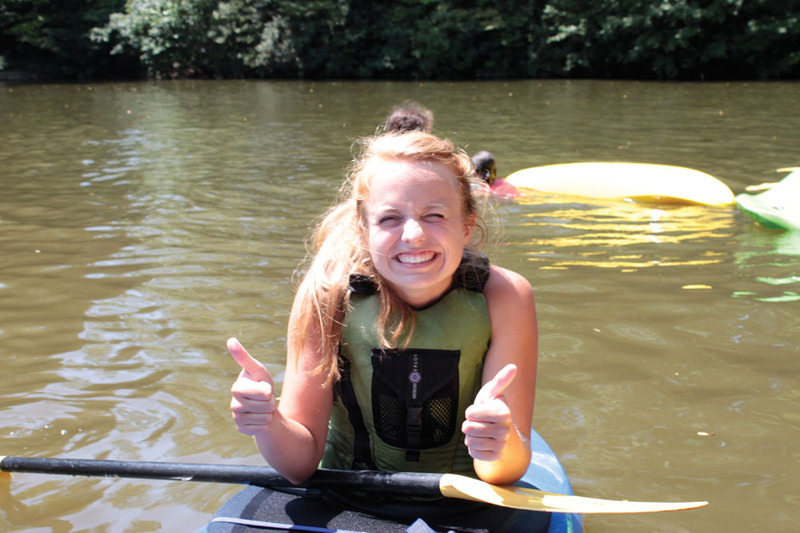 Camp’s programs are comprehensive with emphasis on backpacking, rock climbing, horseback riding, canoeing, and kayaking. 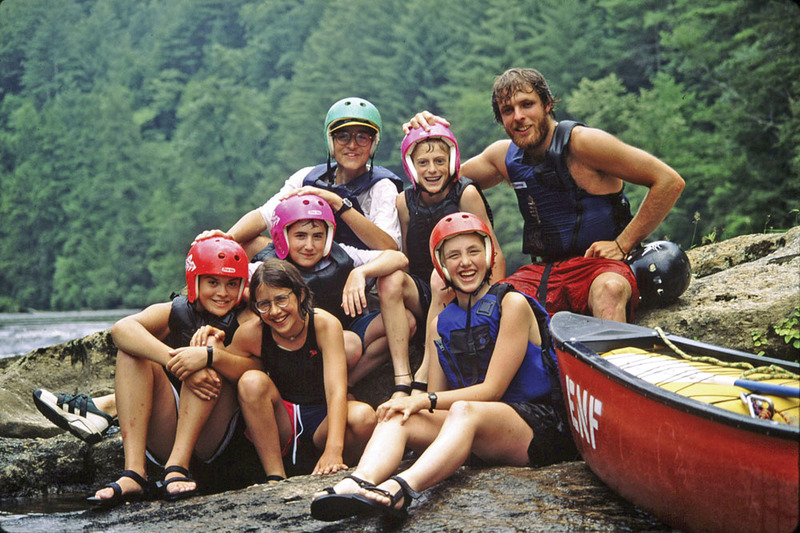 Since 1922, these residential summer camps in North Carolina have emphasized horseback riding, canoeing, kayaking, sailing, swimming, hiking, rock climbing, mountain biking, and tennis. 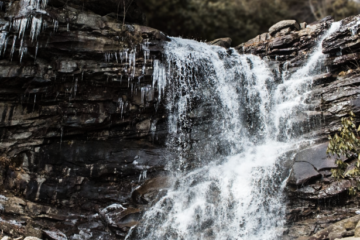 Numerous wilderness trips are offered. The program is non-competitive and has an individualized focus. Join the adventure! 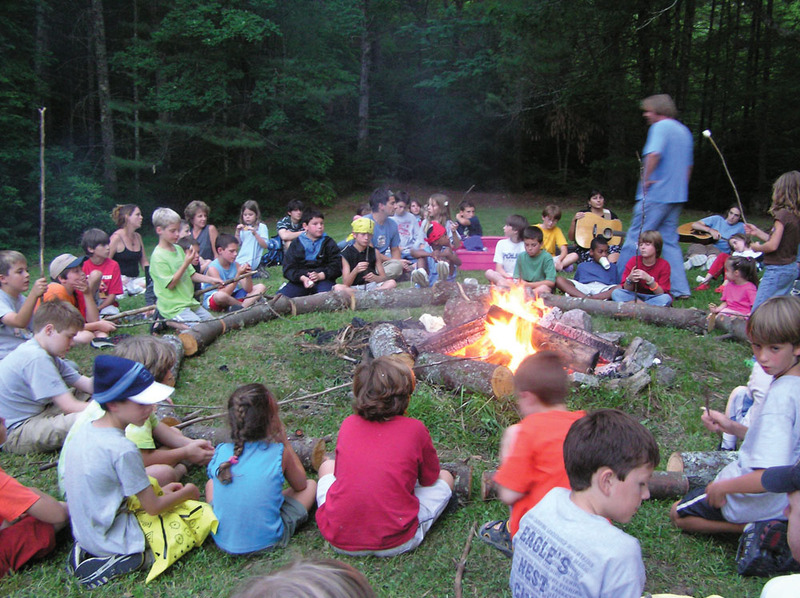 Summer Camp for Bright, Curious and Creative children who love to explore nature. 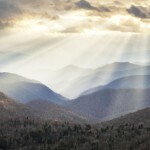 Daily field trips with professional naturalists – 3,400 acre wildlife preserve in Western North Carolina. Climbing, canoeing, painting, fencing, gardening and much more. Small, non-competitive, co-ed, rising 2nd through 9th graders. One, two, three week sessions, June 5th through August 8th. 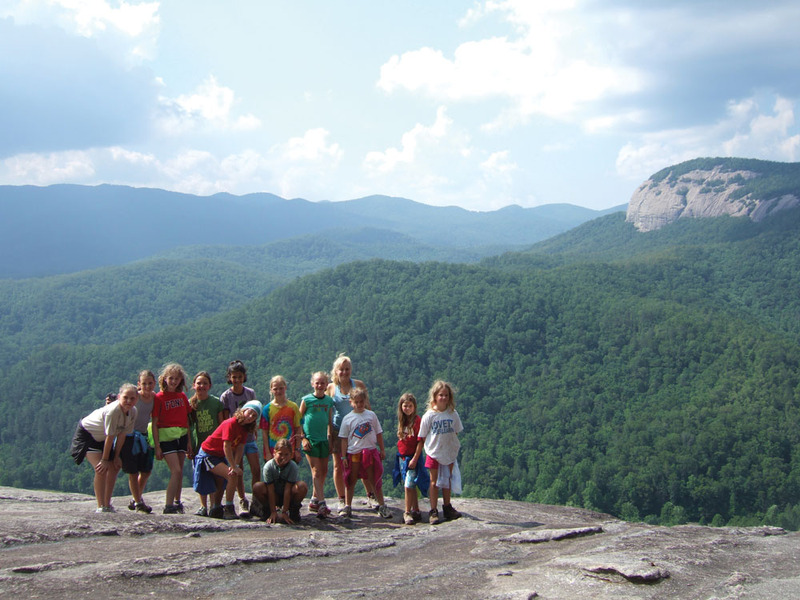 Expedition programs for rising 9th through 12th graders. American Camp Association Accredited. 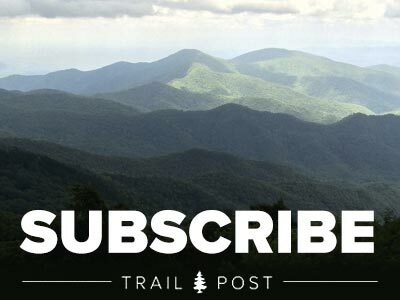 As the oldest independent outdoor education program in the U.S., we deliver challenging wilderness adventures designed to teach more than just outdoor skills. Weaving teamwork, leadership, communication, environmental stewardship, service, self-reliance and compassion into all our courses, students will feel a sense of accomplishment. 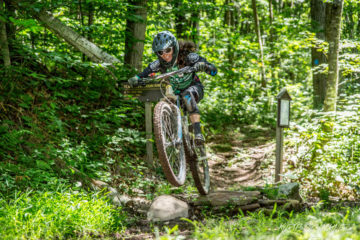 An all-girls overnight summer camp located in the mountains of western North Carolina. 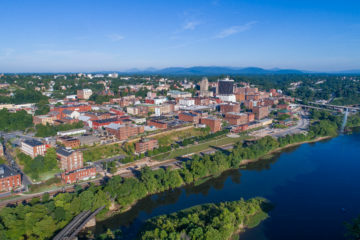 Established in 1921, it provides a diverse program of horseback riding, outdoor adventure activities, whitewater rafting, ceramics, crafts, and many other activities. Girls ages 6-16 attend for 2-, 3- or 4-week sessions.